A deciduous, thorny tree found in Asia India & China it is used to add dark tones to henna. You can mix it with the henna powder to give different colour tones, it will soften the reddish tones of henna giving a more brown colour to hair. 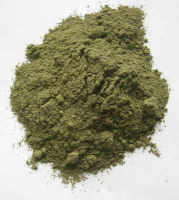 The shade of brown will depend on the amount of the powder you add to your henna but you only need a little. 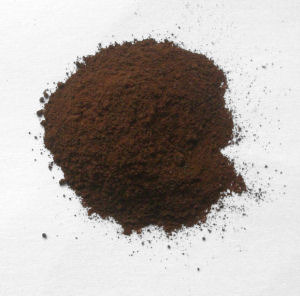 1 - 4 level teaspoon to 100g henna depending on the colour you want to achieve. A strand test is always a good idea.